I have wanted to play Gustavo Santaolalla’s Pajaros for years, but for whatever reason, I couldn’t figure it out adequately until now. Pajaros (birds) is a one off song from the soundtrack of My Blueberry Nights. If you’ve never heard of that movie, it’s an unremarkable 2007 film by (at the time) visionary Chinese director, Wong Kar Wai. Unfortunately we can’t purchase Pajaros without buying the entire soundtrack. Pajaros is the only song on there from Gustavo Santaolalla. I’m speculating, but there is wierd licensing stuff that happens with soundtracks. Often times a production company will purchase a song outright from the composer — where the production company owns the sole rights to the song. Or, they license it from the artist. Both methods can result in a song being unavailable for individual purchase. Even still, if you’re a Gustavo Santaolalla fan, Pajaros is up there with Iguazu, El Viaje, and De Ushuaia a la Quiaca as one of Santaolalla’s best performances. 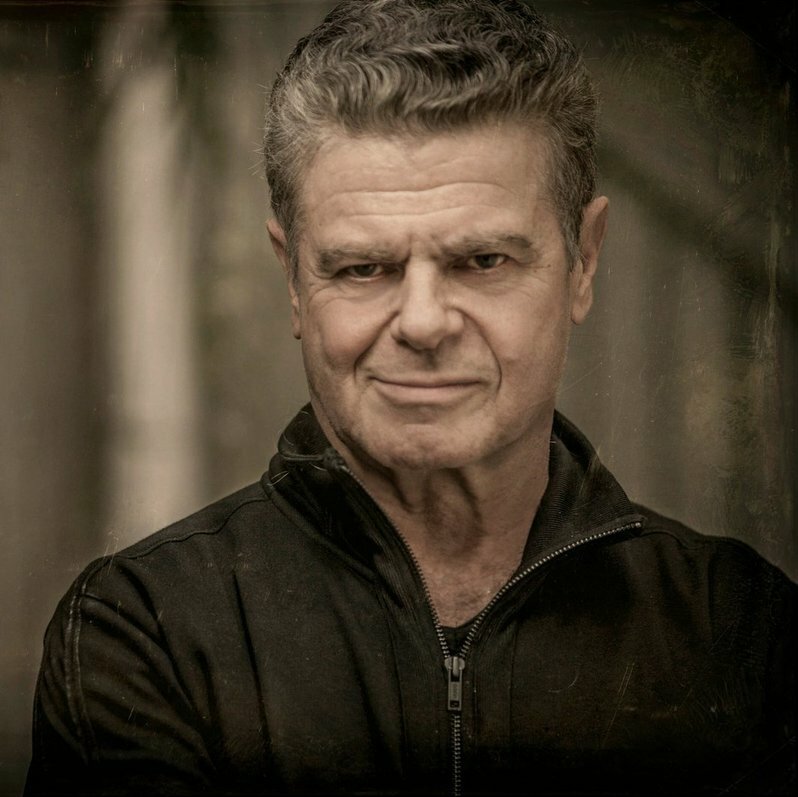 Please vist my Gustavo Santaolalla archive for over 60+ guitar arrangements of his work. My camera is a Zoom Q8 with an SSH-6 Stereo Shotgun Mic. You can find all of my gear here. (Note: This is my premium material. Please subscribe to my YouTube channel, or click here to be updated on all of my latest guitar tabs. While there are no difficult chord shapes in Pajaros, the fingerstyle can be pretty tricky at times. This song is ok for beginners, but is better suited to intermediate guitar players and up. My order of play, in accordance with the guitar tab is: Intro 2x, Verse 2x, Bridge, Verse 1x.